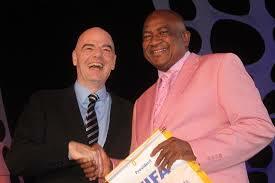 January 28 – Southern African countries have thrown their full weight behind FIFA president Gianni Infantino’s bid for re-election in June, a somewhat pointless exercise given that, as things stand now at least, he is the sole candidate for the job although, as revealed exclusively today in Insideworldfootball, a European rival to Infantino is being lined up. 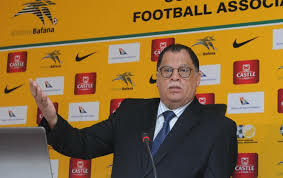 January 28 – Having been controversially awarded this summer’s African Nations Cup despite a history of fan violence, Egypt has gained yet more concessions from the Confederation of African Football (CAF). January 25 – French authorities have handed a leading African football administrator Patrice-Edouard Ngaissona over to the International Criminal Court in The Hague where he faces war crimes charges. He was transferred to the Netherlands on Wednesday. 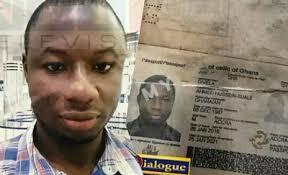 January 18 – A Ghanaian undercover journalist has been shot dead following an exposé about a massive corruption scandal in African football. 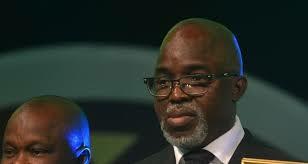 January 16 – Attempts to arrest Nigerian FA chief Amaju Pinnick, a strong ally of FIFA president Gianni Infantino, and four other NFF board members on allegations of corruption have been suspended according to local reports. January 13 – Danny Jordan (pictured), the public face of the 2010 World Cup, is once again embroiled in controversy following allegations by one of his former rivals within South African football that he helped facilitate a $10 million payment to Concacaf to land the tournament. 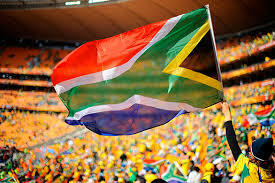 January 10 – South Africa have reacted with anger and bewilderment over the rejection of their bid to stage this summer’s African Nations Cup, dismissing suggestions of sour grapes and saying due process was not applied. 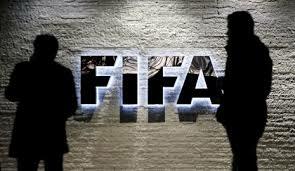 January 10 – Namibia is the latest country to be subject of a normalisation committee imposed by FIFA to run its affairs as a result of a bitter internal squabble. 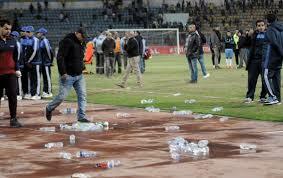 Things rarely go according to plan in African football, as one French publication emphasised this week. 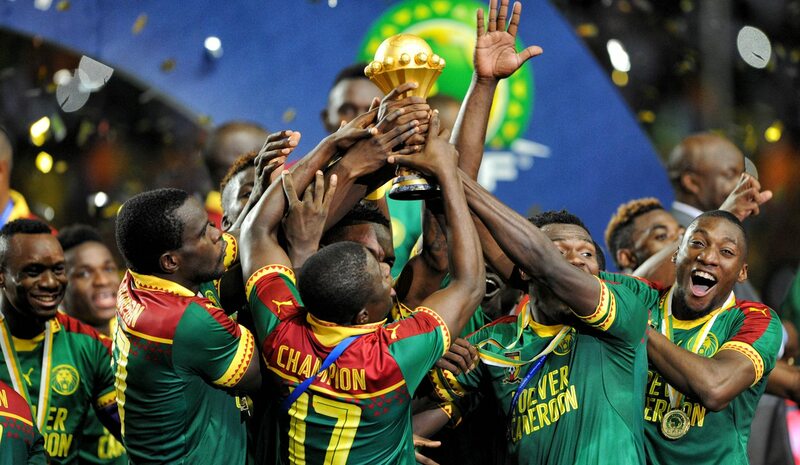 The decision to strip Cameroon of staging this coming summer’s African Nations Cup may have been a deeply hurtful blow to the original hosts but hardly took anyone by surprise given the nature of African football’s leadership which has, quite frankly, become a laughing stock. 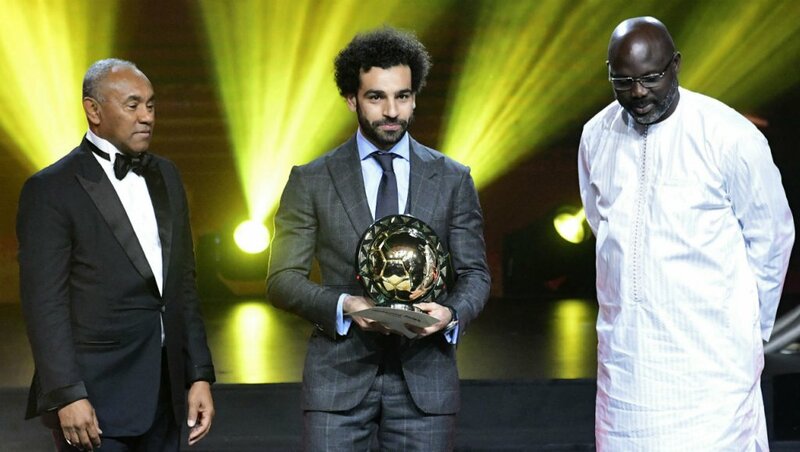 January 9 – Liverpool’s Egyptian forward Mohamed Salah has won the African footballer of the year award for the second consecutive time. 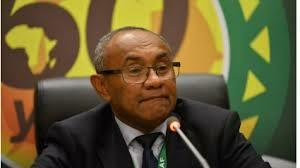 January 8 – Just two months after assuring Guinea that they were still clear to host the 2023 Africa Cup of Nations, African football boss Ahmad Ahmad is at it again with yet another u-turn. 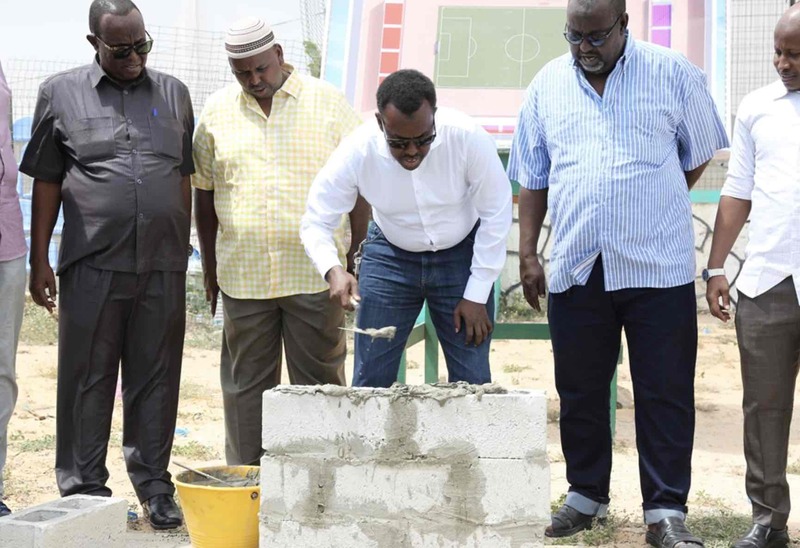 January 8 – The Somali Football Federation, which last October began a clean-up of its Mogadishu national stadium in a bid to return it to football usage, has now embarked on the redevelopment of its technical centre. 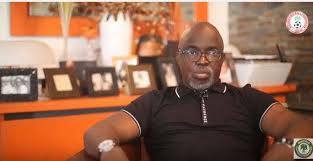 January 7 – Reports that Nigerian FA chief Amaju Pinnick, a strong ally of FIFA president Gianni Infantino, has been arrested over allegations of fraud have been strongly denied by the office of the country’s President Muhammadu Buhari. 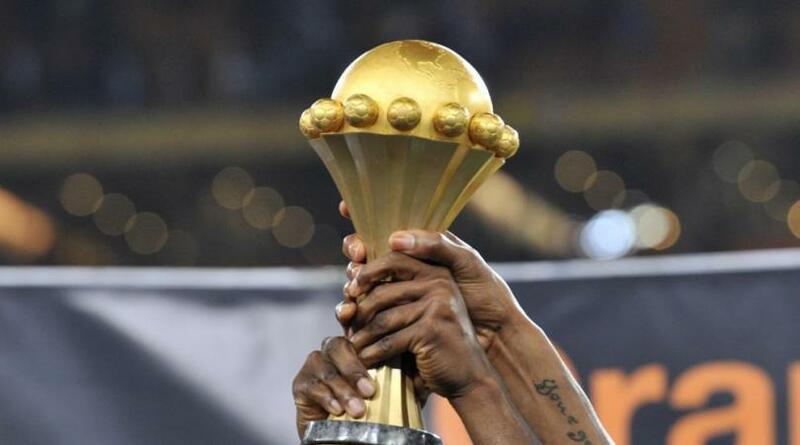 Cameroon confusion: bumped from 2019 Afcon, Ahmad gives them 2021… for now? 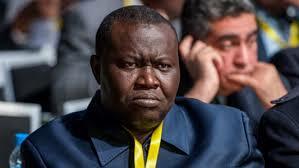 December 28 – Yet another u-turn has been made by the increasingly unconvincing head of African football, Ahmad Ahmad.